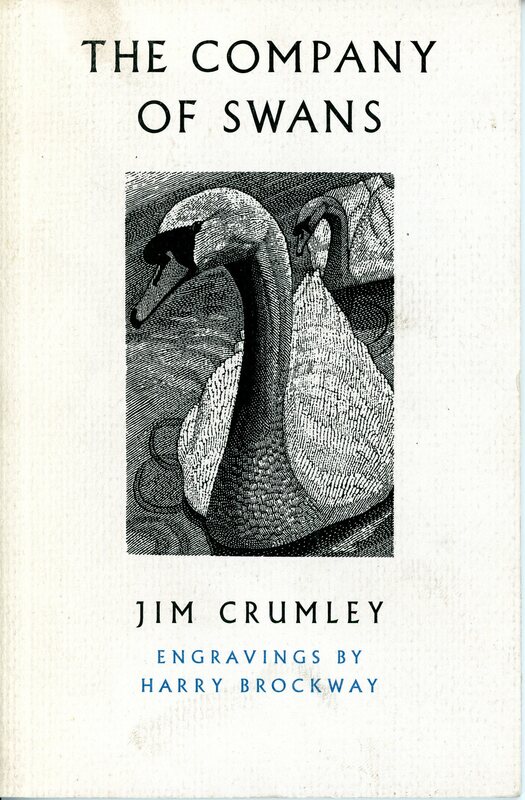 As a Scottish nature writer, journalist and poet, Jim Crumley is a passionate advocate for wildlife and wild places. He has written more than thirty books and is a newspaper and magazine columnist, and an occasional contributor to BBC radio and television. He is currently working on two series of books. One is a series of short wildlife monographs entitled Encounters in the Wild, with volumes on Barn Owl, Fox, Hare, Swan, Badger, Skylark, and most recently, Kingfisher and Otter. The other is a quartet of the seasons which began with The Nature of Autumn (2016) and The Nature of Winter (2017). 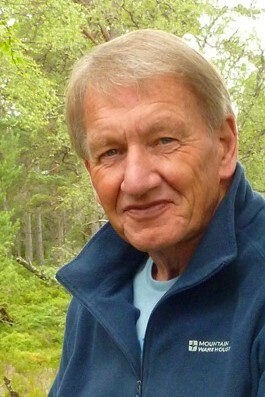 Jim has also written books on the reintroduction of beavers and sea eagles into Scotland, wolves, Scotland’s native forest, and whales.